Emerged unbeaten: What is next for ‘Mighty Cranes’? On the night of September 21, 2018, team Uganda, ‘The Mighty She Cranes’ made a late recovery to defeat favourites South Africa in the World University Netball Championship. Uganda edged the Spar Proteas 44-43 in the final minutes of the tension-packed final at Makerere University’s new indoor facility. While we were pleased with the general level of play in the International Netball championship held in a fragmentary indoor stadium, we need to further expand and gloom our girls for future campaigns as the country piles pressure on continent leaders South Africa. Their netball talent is nurtured on dusty pitches, which become muddy during the rainy season, a pitch with one raised goal ring secured to the ground with rocks, but despite the challenges, the girls made us proud. Thrashing whoever comes their way including defending champions South Africa to not only win the FISU trophy but also setting up the only unbeaten run tournament record. Now that the competitions have ended, what is the future of the young netball cranes? Are we forgetting them? Are there any preparations for future engagements? These and many more are some of the questions to the Netball fraternity. Some of the girls are set to participate in the 2019 Netball World Cup in Liverpool, England but where will these girls by then? We need to retain, groom and sharpen up ahead of the next competitions and pile pressure on South Africa. South Africa are tactically more astute with a solid defense and killer attacking long passes. At the end of their moves we always saw the lethal goal shooter were understandably resigned. We should learn from them in the meanwhile. But, the fact that South Africa made it to the final didn’t get anyone by surprise. Meaning it remains a bigger threat for us. 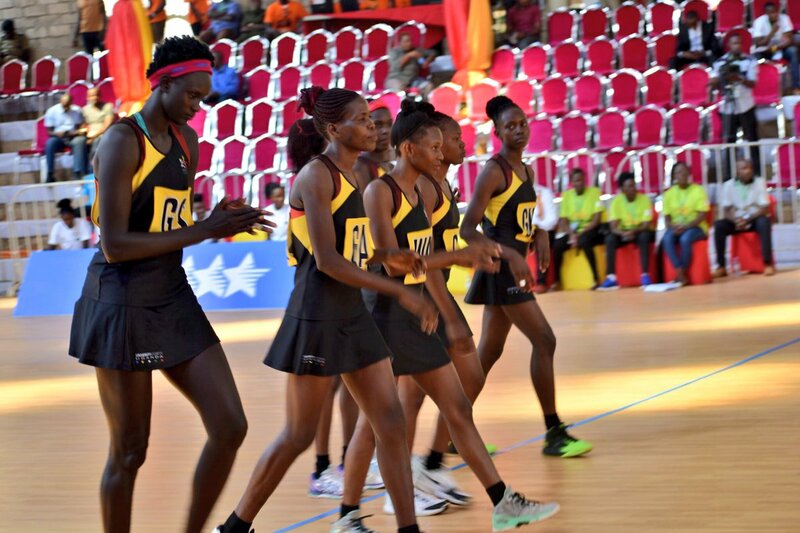 Therefore, Coach Rashid Mubiru, together with a team of experienced players like Mary Nuba, the team sharpshooter, Betty Kizza and Joan Nampungu have a lot to learn and also inspire Uganda to the next level. South Africa won the 2016 edition in Miami, USA while Uganda finished fourth after losing to Australia to walk away with bronze.